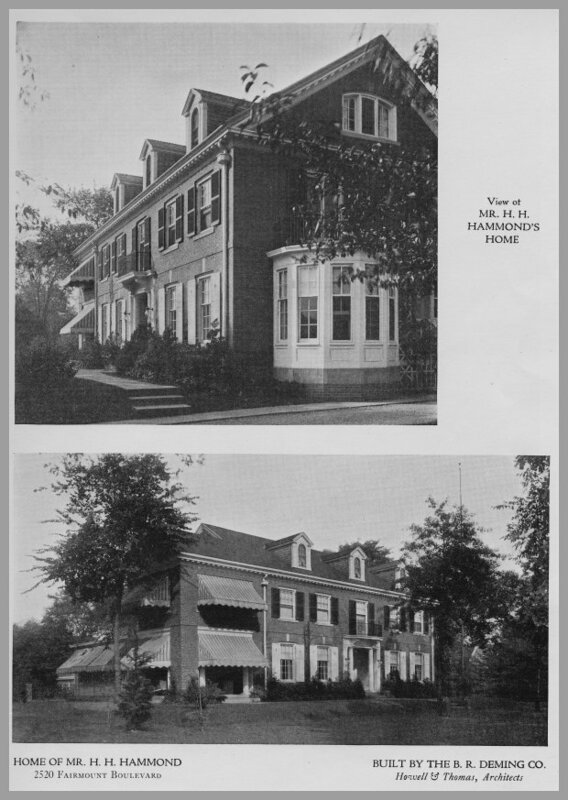 1921 Brochure, page 6. This lovely home at 2520 Fairmount Blvd. was built in 1917.